Perfect for the DIYer, each of the guides below walks you step-by-step through an important piece of your financial plan. If you’re looking for detailed advice you can actually use, this is it. Whether you’re brand new to investing or you’ve been doing it for years, this guide gives you all the tools you need to create an investment plan that works. 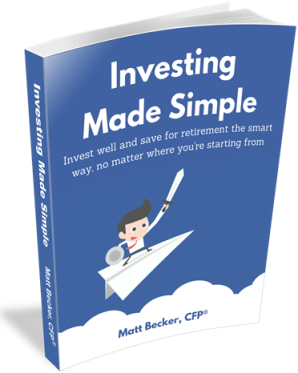 In addition to the guide, you get an investment plan workbook, a retirement savings calculator, an asset allocation questionnaire, and 5 bonus mini-guides to help you make the best investment decisions possible. Simple. Effective. Evidence-based. This is how to do investing right. 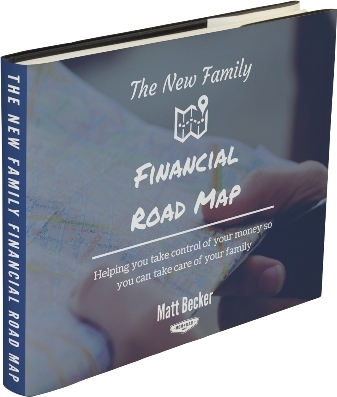 A free step-by-step guide to putting your family on the right financial track. If you’re looking to build a secure financial foundation for you and your family, this is the place to start.